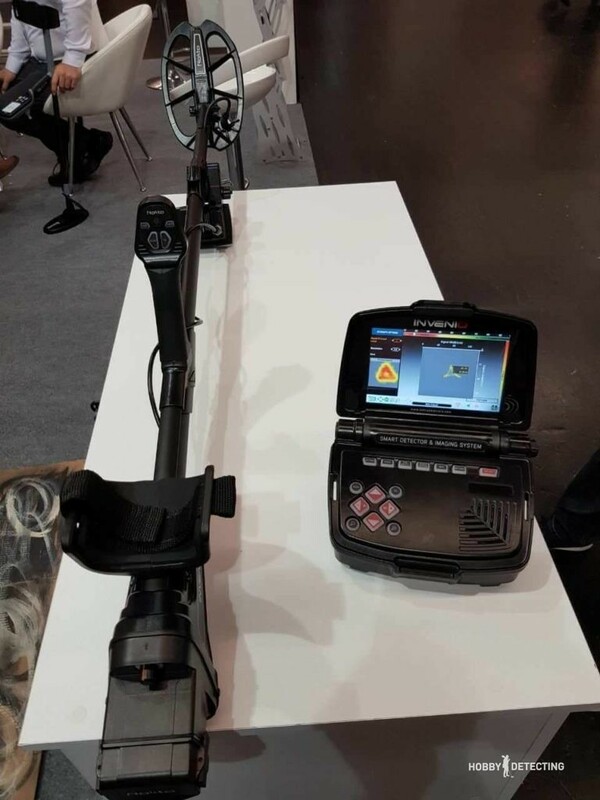 The IWA 2018 has ended, and we write news about this exhibition; we tell you about which of the producers showed what and what plans they are building for the next years. 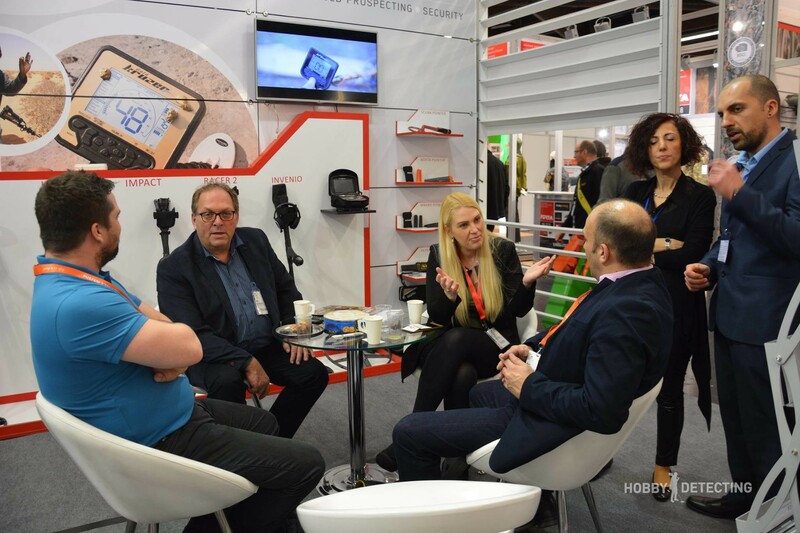 This time, let’s talk about the company Nokta/Makro Detectors, which, in addition to working prototypes, brought a number of non-functional prototypes to show what they are working on and what will come of it as a result. The stand of the company was quite large and decorated with different posters and signs. Along the wall, there were metal detectors, pinpointers, and prototypes. In general, the dream of each digger is to come and touch all this pleasure. 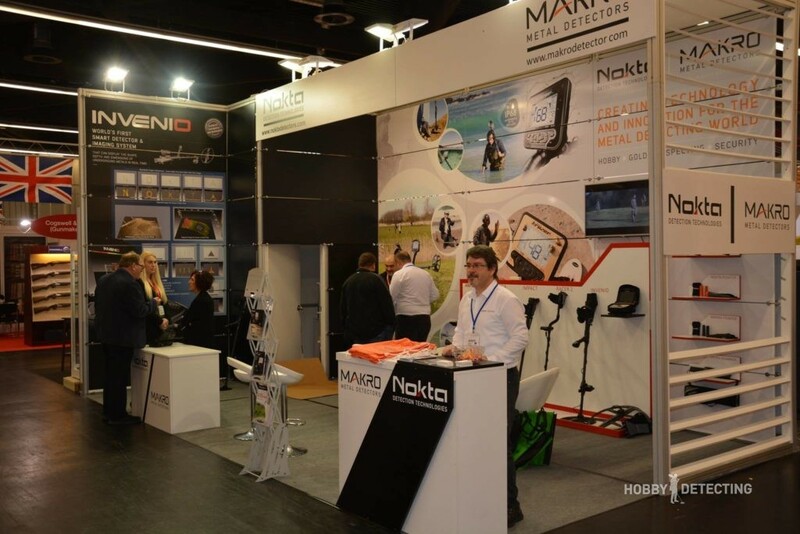 As you can see, not all their metal detectors were present, but only a small part of what the company has, mainly the novelties of the past year and the year before, about which we have written – the Makro Racer 2, Nokta Impact, and also the novelty of this year – the Makro Kruzer series. 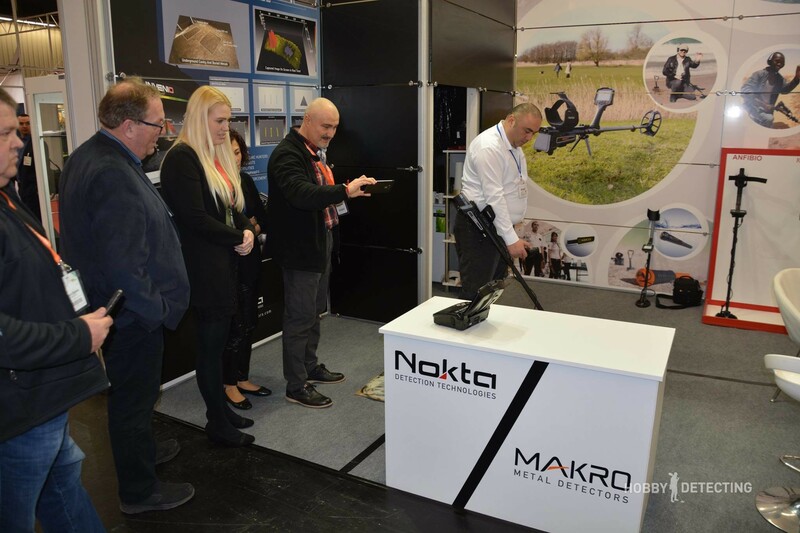 Nokta Invenio – a new deep metal detector! Perhaps, I was most impressed by this development. It has the body of a Nokta Impact, but inside the detector itself, the most interesting thing happens. This novelty allows you to determine the shape of the object, the depth of occurrence and the size of the object with an accuracy of 85%! 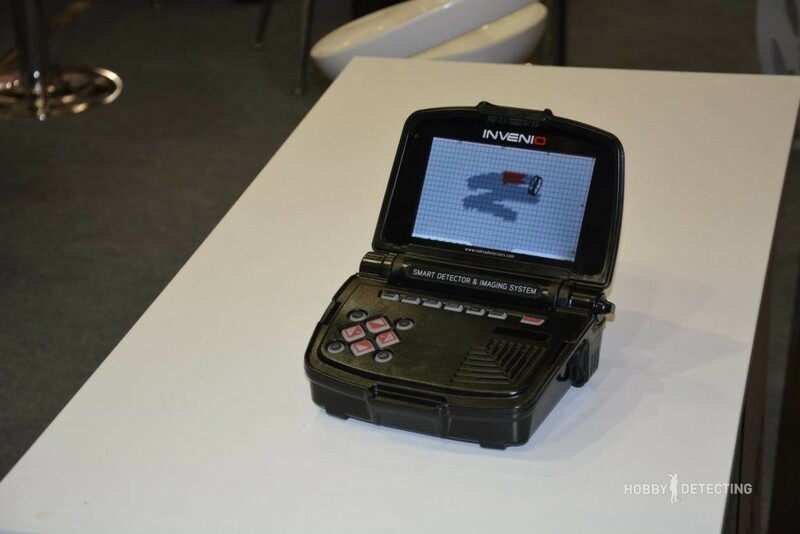 And it also produces a full three-dimensional picture of the objects. Examples are shown on the poster – the letters NOKTA show up on the screen, which was laid out in the form of letters. It is quite expected that the accuracy of the determination will fall with increasing depth, but the demonstration of possibilities in itself was amazing! 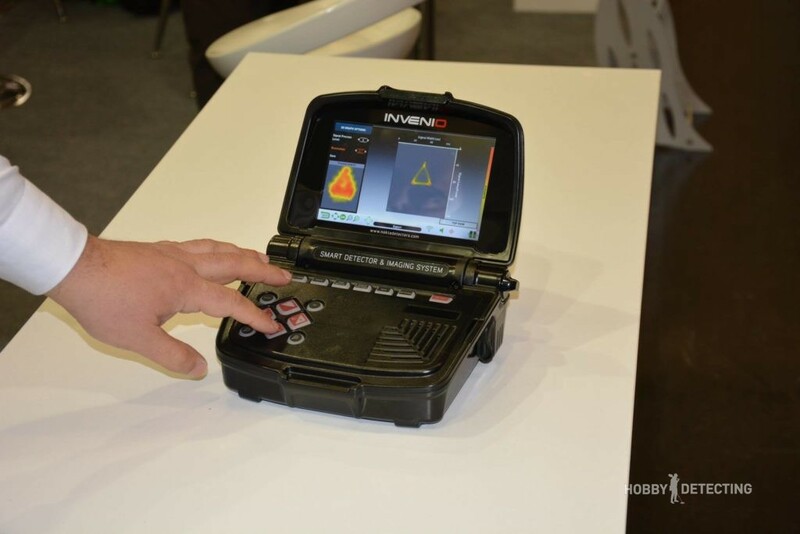 Interestingly, the Invenio also uses discrimination against iron – red color shows iron in a VDI up to 20, and all that is above 20 and up to 99 are non-ferrous metals, and they are shown in yellow. This suggests that the technology is based on VLF and the depth will be standard for metal detectors working on this technology. But the main thing here is the display of the object under the coil. And also with this task, the metal detector copes fine. In this case, it’s red. How does this work? It’s simple – you turn on the signal analysis mode (we yet do not know what it’s actually called), you wave the coil over a certain search area, then press the “Analyze” button and after 20 seconds you get a fully finished 3D image that shows all the metal objects, their appearance, their shape, size, depth of occurrence, metal composition and other data. It seems that the future has come and for many archaeologists, this will make life much easier because now it will be much easier to decide what signal to dig out, and what context these signals bear. Are you impressed? We checked the detector ourselves. We asked to put a coin (2 euros) next to the object and see what would happen in this case – the detector perfectly showed the letter T and a coin about 2 cm in size (about 2 euros) and a depth of 14 cm. I also asked to demonstrate various complex objects, such as the letter O, and Invenio very well displays a large piece of iron in the form of the letter O. Progress! 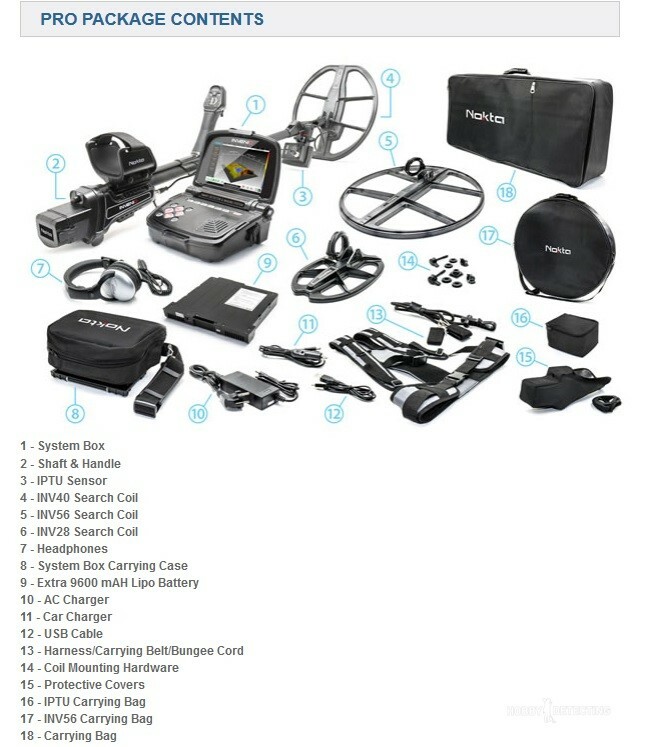 As can be seen in the photo above – the bundled pro comes with additional batteries and coils. Yeah, a better detector for detecting in littered areas I have not yet seen! 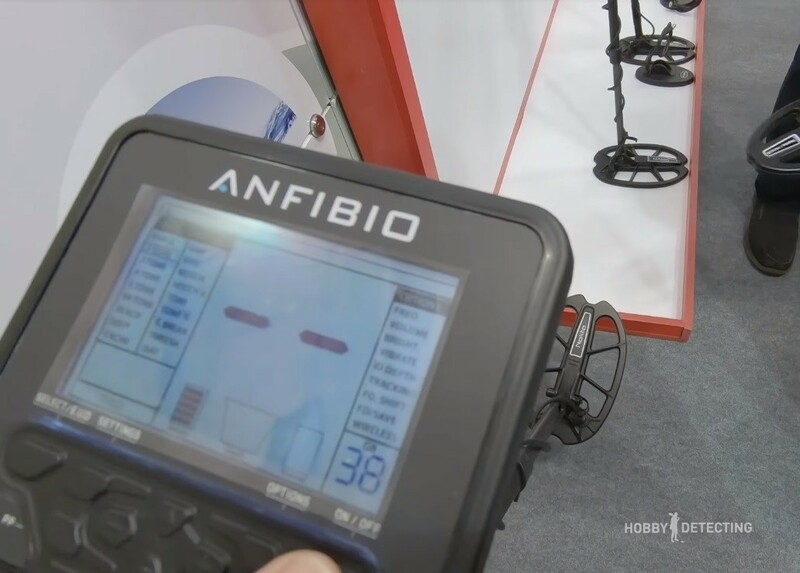 Also among the prototypes, there was a completely functional prototype of the metal detector Nokta Anfibio. A mixture of the Nokta Impact and Makro Multi Kruzer, I would say. But as you can see in the screenshot they have added more search modes and the system settings are more complex than in the Makro Kruzer. In addition – judging by the name of the model – it is waterproof, like the Makro Kruzer. 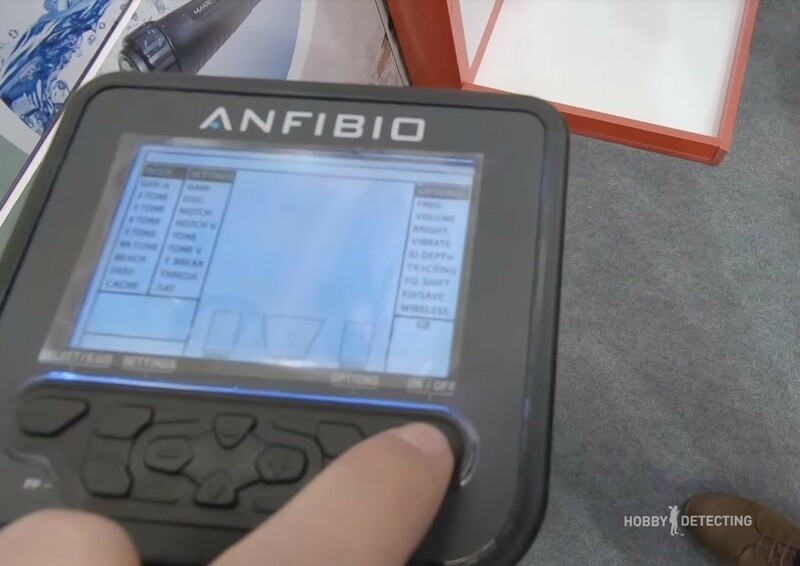 On when it will be available in the market and what it is – there is no data yet, but judging by the finished prototype – it will be very soon. ? This novelty is still a non-functional prototype, but it will not be difficult to make such a pinpointer. 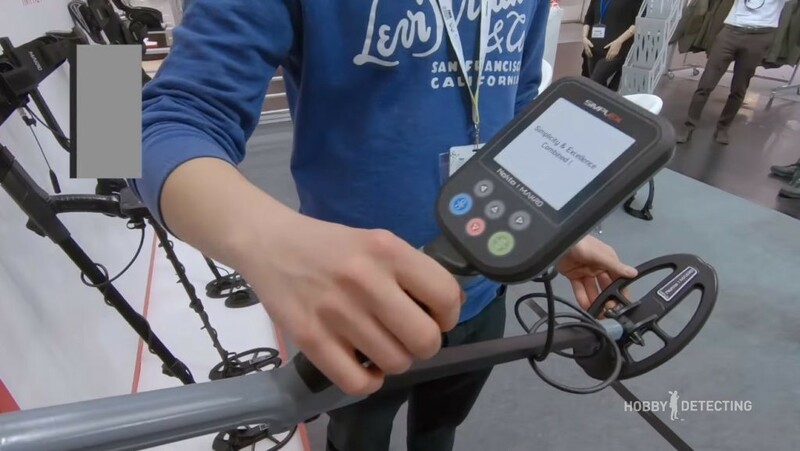 It will be especially interesting for beach people and underwater detecting because with such a pinpointer a metal detector is not needed, it will be enough just to wave a small coil in the water and pull out finds that aren’t deep. 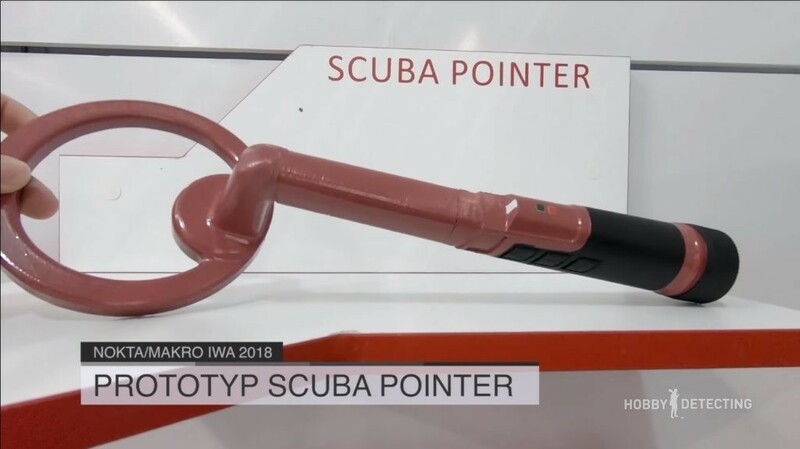 As far as I’ve heard, several manufacturers want to release a similar pin-pointer, so the one who will first enter the market with such a pin-pointer among the famous manufacturers will win! A simple metal detector, with a compact design and small coil with a talking name – it all says that the metal detector will be for beginners, at a very budget price class. And to distinguish it from competitors it is quite possible that this metal detector will be waterproof. Interesting turn, isn’t it? ? 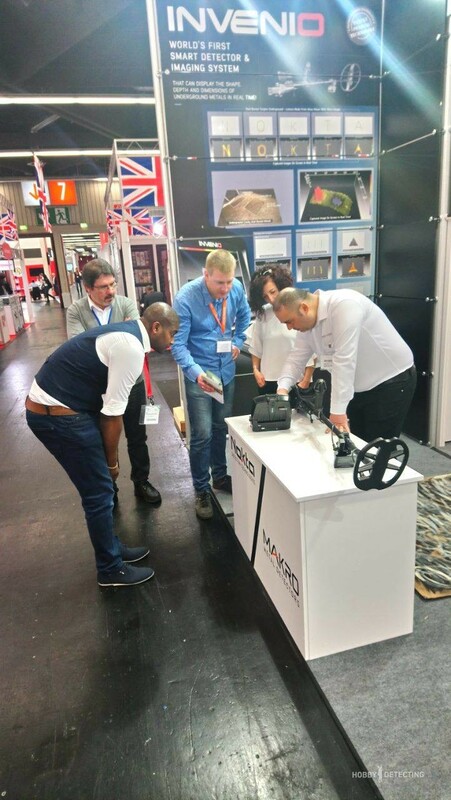 Such novelties were shown by the company Nokta/Makro at the exhibition IWA 2018 in Germany. Now, we are waiting for their appearance on the market! 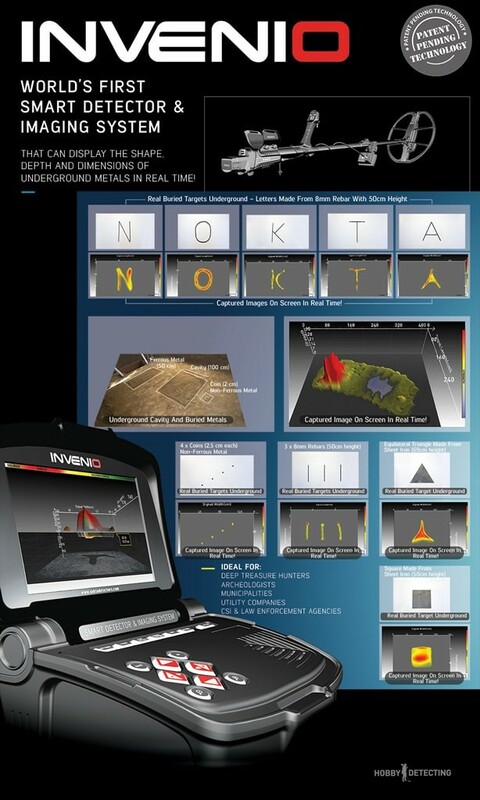 New technologies are coming to metal detecting hobby! Good news! are just blowing evey one else out of the water with their new products. Don’t get me wrong, I’ve been using tesoro since 2007 with the sand shark. I love their warrenty with their products. And Whites metal detectors are good too. But they both need to advance to catch up with the other two. To stay a float with the changing times of this industry. Back in 2012 I talked to Steve Howard from whites metal detector. And gave him some ideas for a new under water metal detector. For it to be a new version of the pi 3000 from the 90s. Have led stob lights for different metals. Example red for iron, yellow for gold , white for silver, blue copper and so on. And Steve said something along the lines of, it’s not really possible for exact id for the metal buried in the ground. For example the machine could tell the differance between gold and aluminum 100% . And he also said that whites is kind of long in the tooth with their technology. So hopefully Whites and Tesoro can change with the times better. And again, I’m not trying to bad mouth them. It’s I really don’t want to see them go out of business. Looks like a bit higher than Kruzer prices!